I wonder, where no lotus ever grows? still runs in my veins since birth. where we’ve lived the longest ever. wings, disappears through the dead branches. SOURCE: “Blue Heron” appears in Hedy Habra’s collection Tea in Heliopolis (2013 Press 53). The poem was first published in Come Together: Imagine Peace, Philip Metres, Ann Smith and Larry Smith eds. 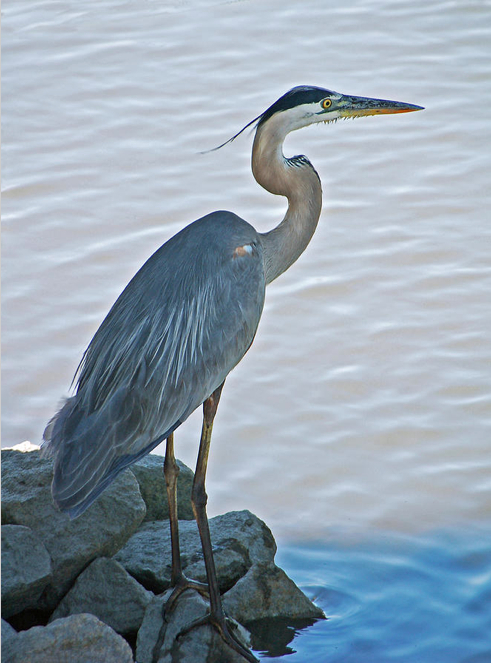 IMAGE: “Great Blue Heron” by Suzanne Gaff. Prints available at fineartamerica.com. 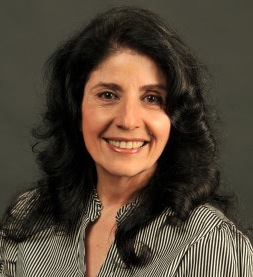 ABOUT THE AUTHOR: Hedy Habra was born in Egypt and is of Lebanese origin. She is the author of a poetry collection, Tea in Heliopolis, winner of the 2014 USA Best Book Awards and finalist for the 2014 International Book Award; a story collection, Flying Carpets, winner of the 2013 Arab American National Book Award’s Honorable Mention and finalist for the USA Best Book Awards and the 2014 Eric Hoffer Award. She is a recipient of the 2012 Nazim Hikmet Poetry Award. Her multilingual work has appeared in more than forty journals and fifteen anthologies, including Connotation Press, Poetic Diversity, Blue Fifth Review, Nimrod, New York Quarterly, Drunken Boat, Diode, The Bitter Oleander, Cider Press Review and Poet Lore. She has a passion for painting and teaches Spanish at Western Michigan University in Kalamazoo. Her website is HedyHabra.com.